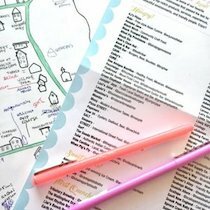 THE INSIDE SKINNY ON… Seacoast Lately’s Neighborhood Guide, 2017! 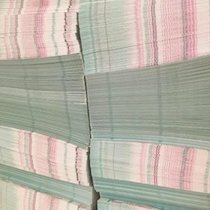 After countless hours of listening to the tunes of Frank Sinatra on repeat, drawing the sweet buildings of Portsmouth and Kittery, color testing pens of all shapes and sizes, and chatting with the local business owners who make the seacoast towns buzz with excitement every day, here we are – Seacoast Lately’s Summer Neighborhood Guides 2017 have arrived, and are officially out and about town! 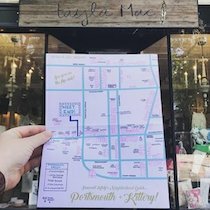 Twice the size as last year’s map, Seacoast Lately’s “Neighborhood Guide” has been freshened-up for the 2017 season, offering an alternative, discerning guide to Portsmouth and Kittery. 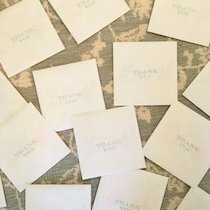 There is an audience of people who appreciate farm-to-table food, tastefully curated shops, off-the-beaten path establishments, and unique activities, and our goal is to cater to it, offering visitors and locals alike a trustworthy resource to our area. 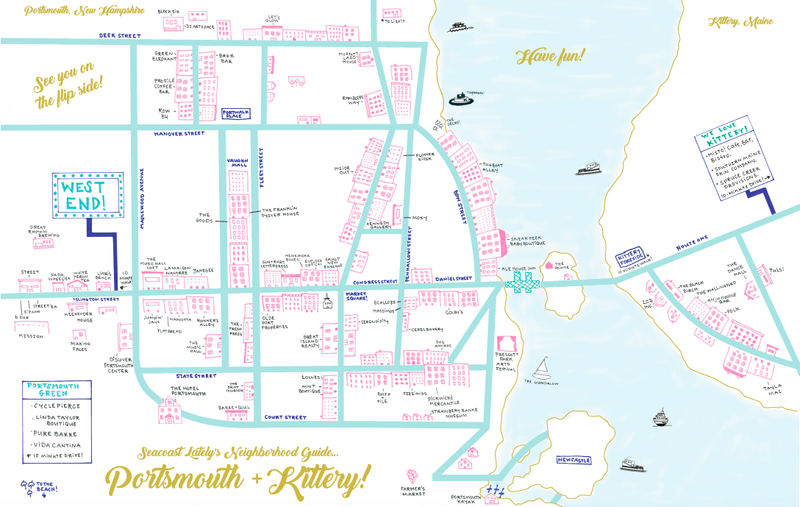 In this guide, we celebrate neighborhoods from The Portsmouth Green and Portsmouth’s West End, to Downtown hot spots and Kittery, Maine must-sees! 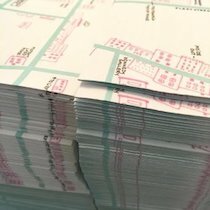 Our goal is for people to use the maps to discover something new, learn, explore, and fully enjoy summer on the seacoast! Pens: Gus & Ruby Letterpress and Nahcotta. Graphic design: Kelly at Infinite Imaging. Thank you to all of the local businesses who participated in this year’s “Neighborhood Guide”. Copies are now available at many of the businesses listed below. Pick up a “Neighborhood Guide” and snap a photo (Be sure to tag Seacoast Lately, because we might share it AND you might win a prize!). Colby’s – Worth the Wait. Ristorante Massimo – World-Class Italian Cuisine. Tulsi – Authentic Indian Cuisine. ON-THE-GO! or ON THE FLY! (BAKERIES, COFFEE SHOPS, SMOOTHIES). B’Zaar – International Market Café. Tugboat Alley – T-shirts, Sweatshirts & Souvenirs. –Olde Port Properties – Honest, Informed, Invested. Chowder Festival – June 3, 2017. 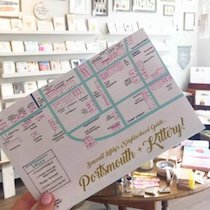 Shop Portsmouth – June 3, 2017. Market Square Day 10K – June 10, 2017. New Castle Village Walk & Garden Tour – June 11, 2017. 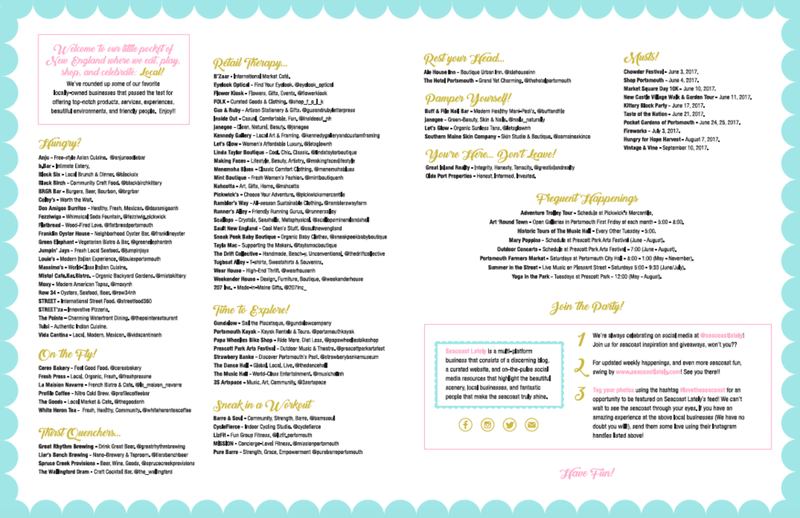 Kittery Block Party – June 17, 2017. Taste of the Nation – June 21, 2017. 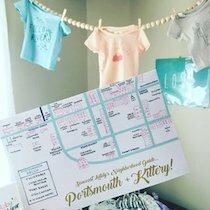 Pocket Gardens of Portsmouth – June 24, 25, 2017. Fireworks – July 3, 2017. Hungry for Hope Harvest – August 7, 2017. Vintage & Vine – September 10, 2017. Adventure Trolley Tour – Schedule at Pickwick’s Mercantile! 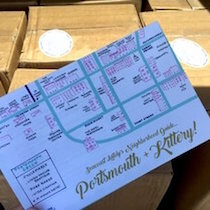 Art ‘Round Town – Open Galleries in Portsmouth First Friday of each month – 5:00 – 8:00. Historic Tours of The Music Hall – Every Other Tuesday – 5:00. Mary Poppins – Schedule at Prescott Park Arts Festival (June – August). Outdoor Concerts – Schedule at Prescott Park Arts Festival – 7:00 (June – August). Portsmouth Farmers Market – Saturdays at Portsmouth City Hall – 8:00 – 1:00 (May – November). Summer in the Street – Live Music on Pleasant Street – Saturdays 5:00 – 9:30 (June/July). Yoga in the Park – Tuesdays at Prescott Park – 12:00 (May – August).